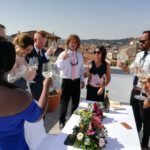 Danielle & Steffan’s wedding in Florence. 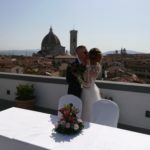 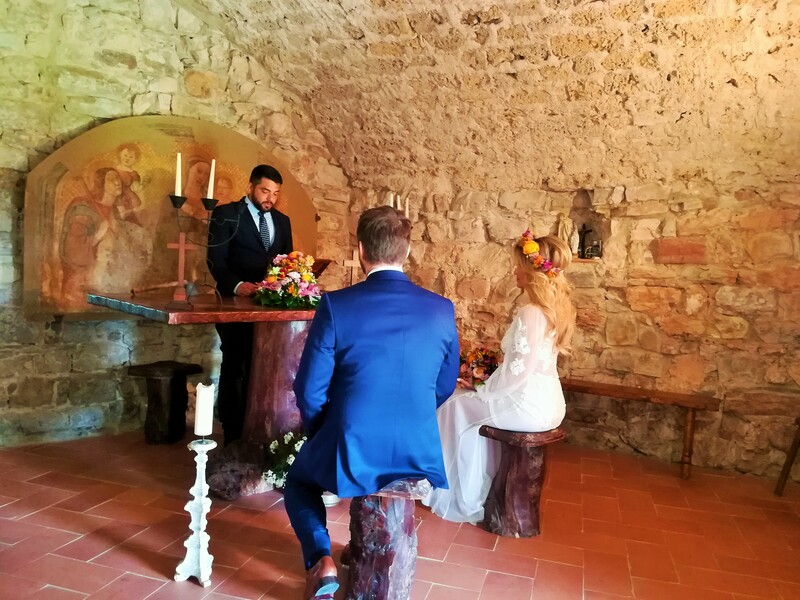 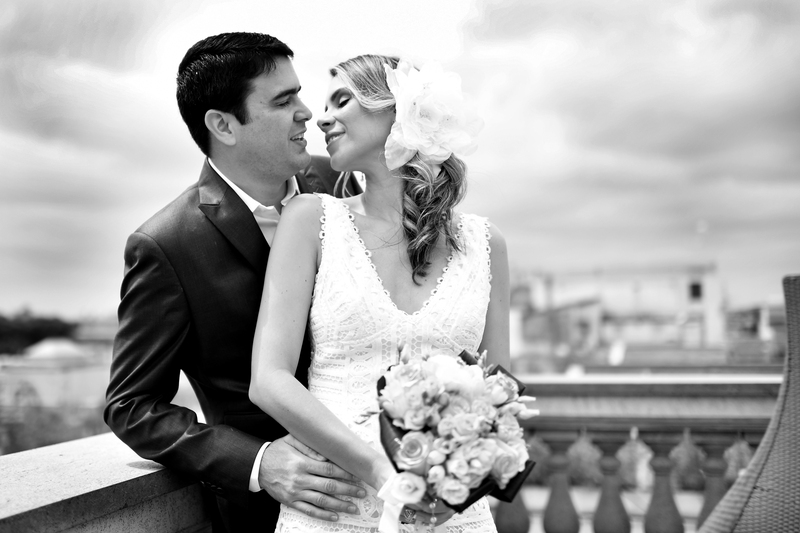 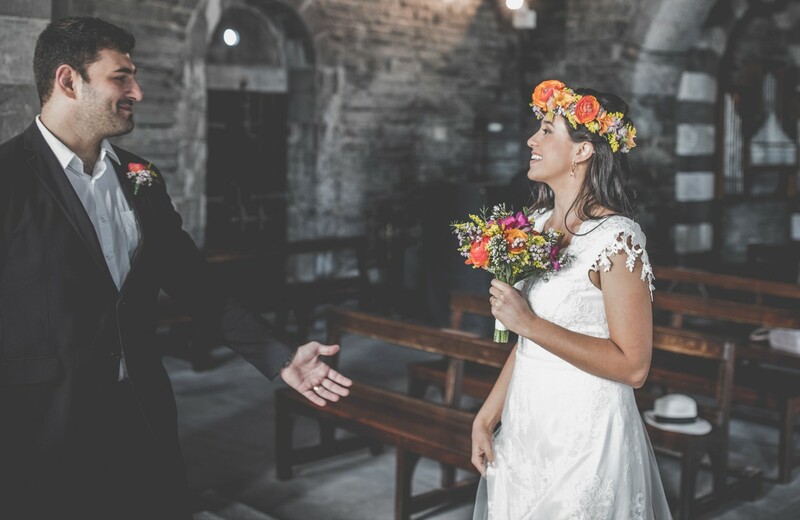 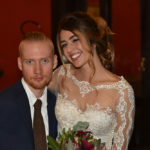 This beautiful couple from the USA said “I do” in the splendid frame of Florence historic centre. 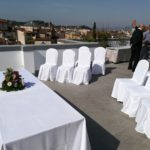 What an amazing view from the terrace where we organized their ceremony …so romantic!